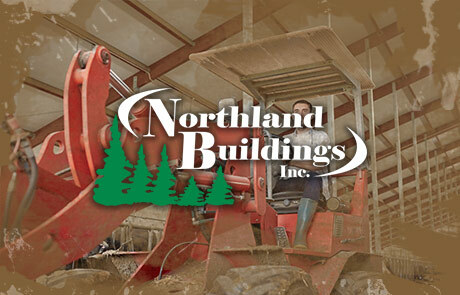 Northland Buildings was looking for a partner to modernize their brand, provide systems to generate new leads, and improve their online customer experience. Satellite Six was brought in to focus on creating more robust systems which succeeded in generating thousands of new leads. 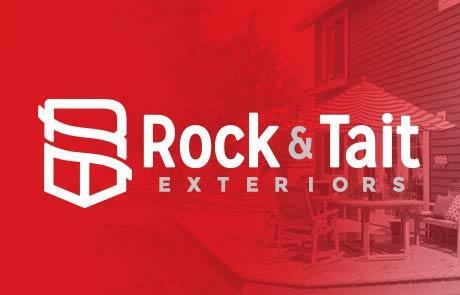 Rock & Tait needed to reposition themselves as the “whole-home improvement” brand in the region, and in doing so were hoping to make their brand more appealing to their core market, attracting business on more than just price. They partnered with Satellite Six to build and execute a strategic marketing plan, completing the rebrand in August 2018.